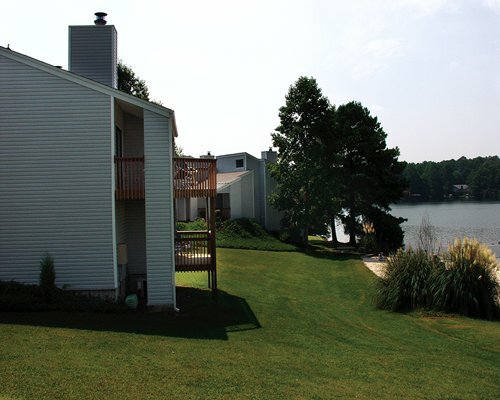 Enjoy the Atlanta area from your stay at Lake Tara Townhouse III. Downtown Atlanta is just 45 minutes away by car. 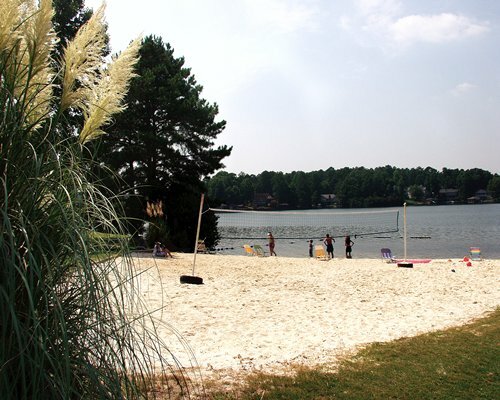 Between Atlanta and the resort is Arbor Place Mall where you can get all your shopping done, and for activities, enjoy Six Flags Over Georgia amusement park, John Tanner State Park, Chattahoochee and Oconee National Forests, Stone Mountain Park, and Calloway Gardens, all nearby to complement your stay.